Colorado Glass Tinting’s philosophy is to always purchase window film from reputable suppliers, that have excellent customer service, extensive industry experience and will honor all warranty situations in a timely and efficient manner. As a result, we choose to represent the 3M brand of window film to bring you the highest quality product backed by a name you can trust. Finding the right company to professionally install window film on your windows can be hard work! If you are like most consumers, you may have inquired at several companies, comparing products, services and price. 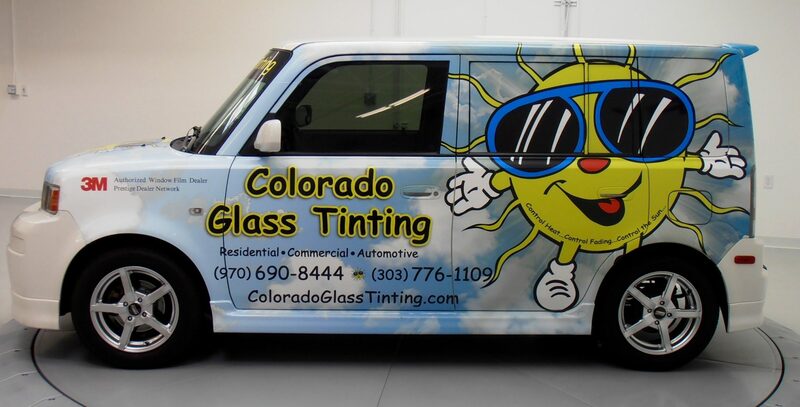 Colorado Glass Tinting may not offer the lowest estimate you receive and we may offer the same product brands as some of our competitors, but an apples to apples comparison will show our experience, trustworthiness and superior customer service in the long run is always the best investment! Below is a list of companies that we have done work for in our 30+ years of experience. Of course this is only a handful of the work that we have done. We have installed window film on well over ten thousand cars, trucks, and vans. There are currently more than three thousand homes and several thousand commercial buildings that have window film installed by Colorado Glass Tinting.